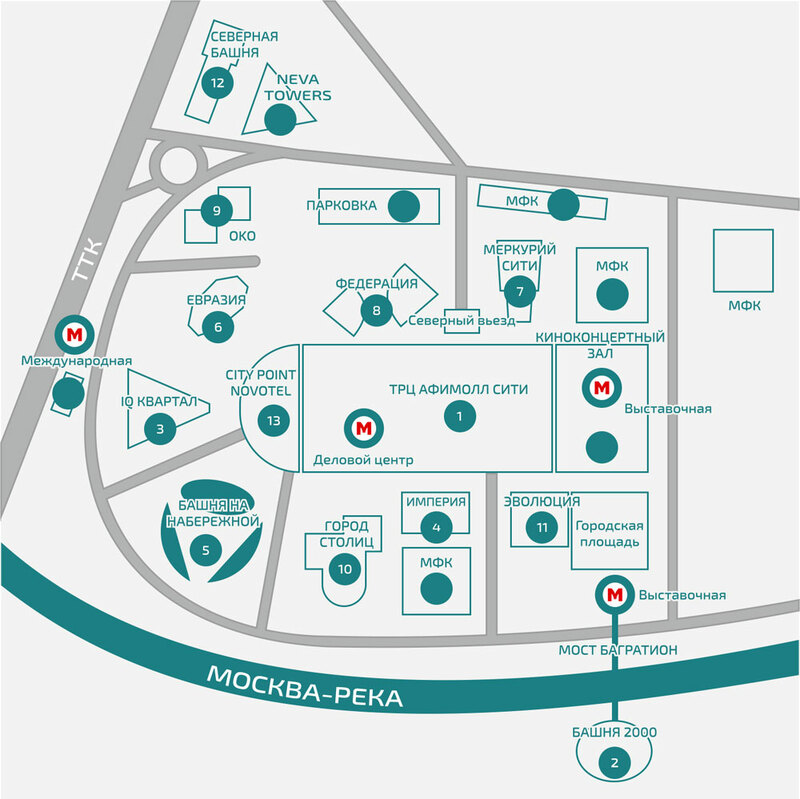 Our site is a single information centre "Moscow-City" with ‪24/7‬ mode. Our engineers have up to date information on all matters of "Moscow-City. We constantly watch for news in Moscow city. Take the interview VIPs Moscow-city. Maintain constant contact with the most important owners, developers and tenants of Moscow city. 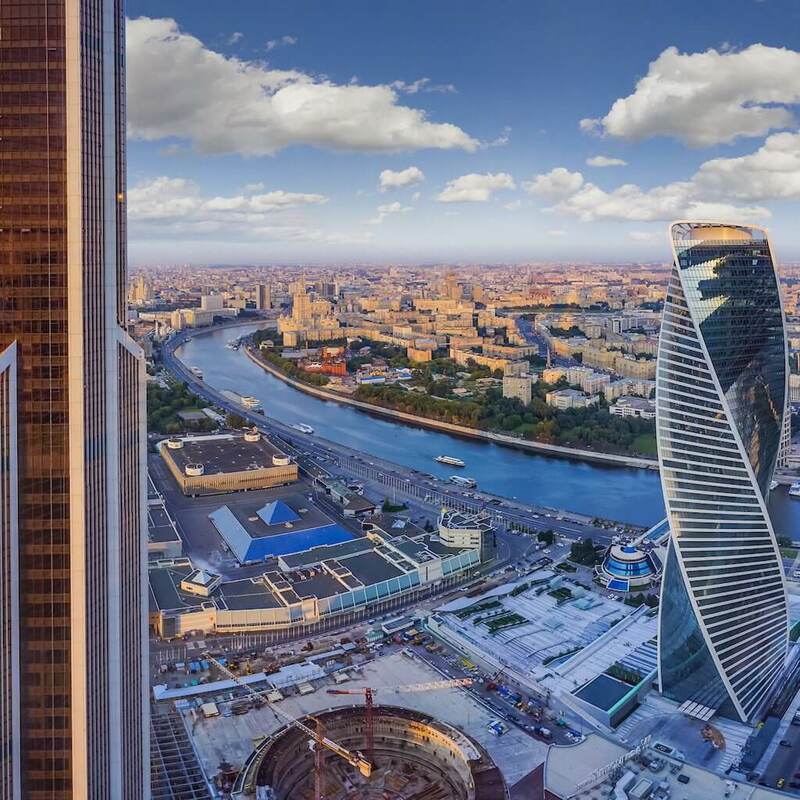 We also provide up-to-date information about the sales and leasing of offices and apartments in skyscrappers in Moscow city. For foreign tourists and guests we organize business trips and investment tours to Moscow city Welcome to Moscow-city, the most modern multifunctional business center of Russia! 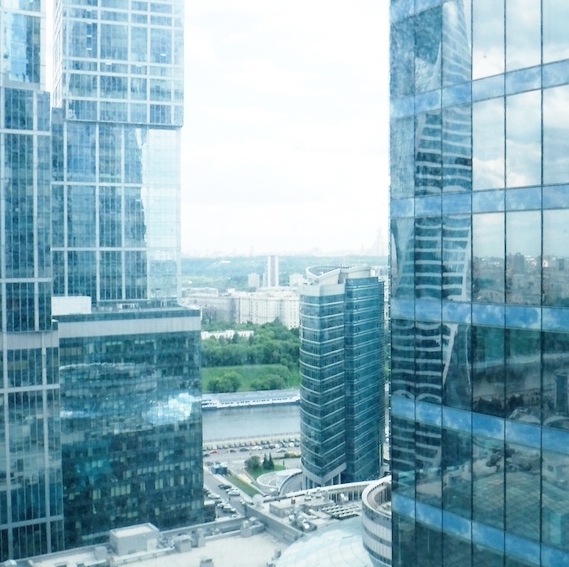 We have the largest database of owners of offices in the "Moscow-City. All offices are officially rented. Owners do not have problems with the law. Can request and we will find you the very best for you from the offices of 70 m2 up to 30 000 m2 with repair and unrenovated. We set up to date information on apartments that you can rent. We have a large selection. All of the owners officially audited and have no problems with the law. All officially. Can request and we will find you the best apartment for you. Our company has official relations with owners and development companies that have ownership over 100000m2 office space in Moscow city We offer sales offices from 70 m2 to 50000m2. Official sales without intermediaries and overpayments. Can request and we will find you the best for you with repair and offices without repair. 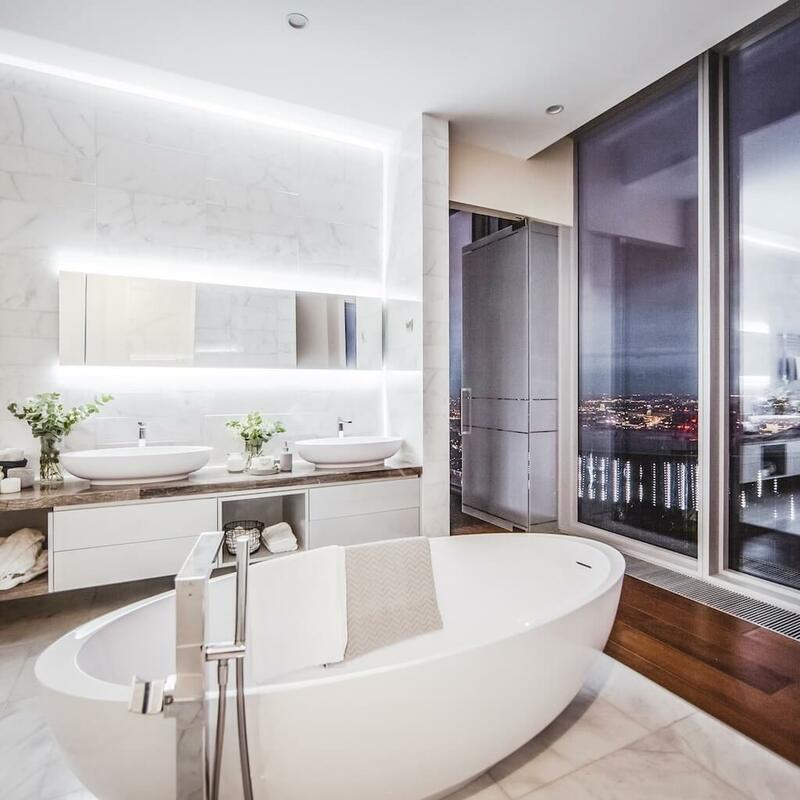 Federation Tower East Penthouse 90-97 floors; area 8000 m2; price: 172 .8mn $; status: under furnish; You can use an Office fitness Spa, restaurant, hotel. Our company has official relations with owners and development companies in the "Moscow-City. 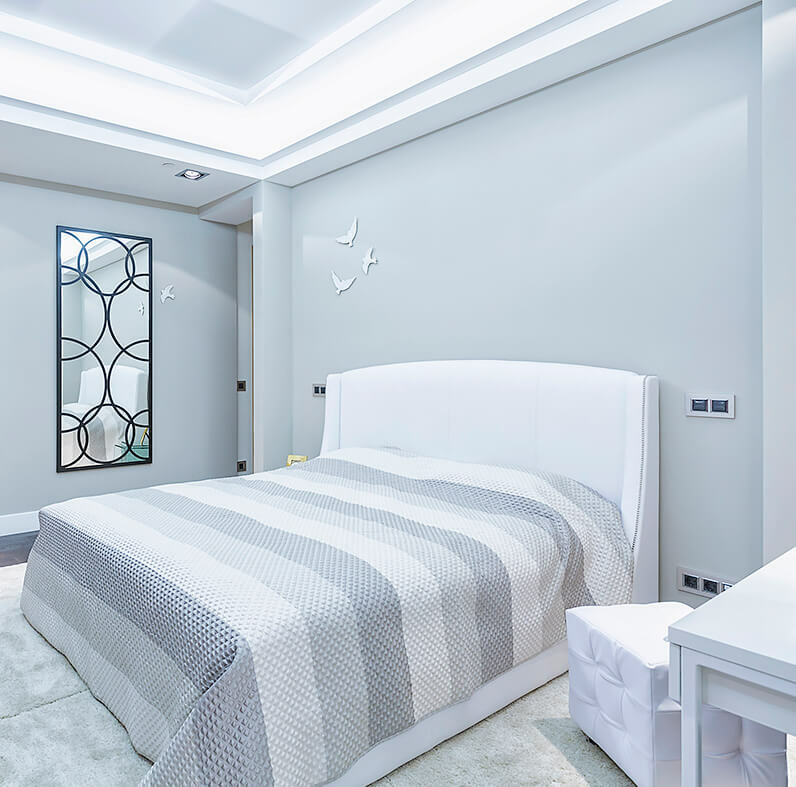 We offer sale of apartments in Moscow city skyscrapers officially without mediators and overpayments. Here you can buy apartments finished repairs and furnishings, as well as apartments without repair. Can request and we will find you the best apartment for you. If you have questions email us or call us and we will get back to you. We are the official representative of the owners of the first Moscow city, as well as have in managing objects offices and apartments and retail business center Moscow city. 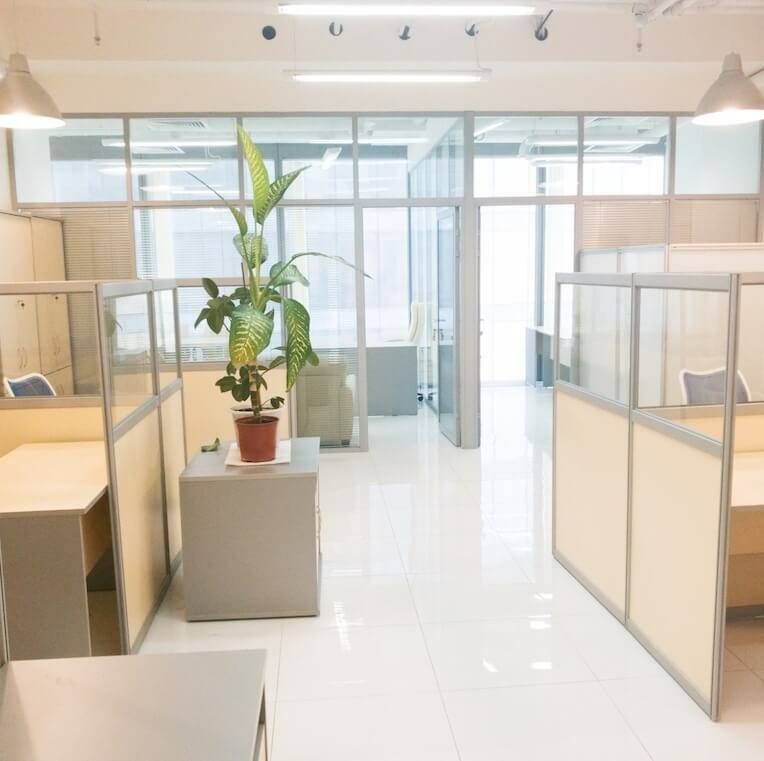 Also we are a unified official information center business center Moscow city and possess up-to-date information about each tower and the directory objects for sale and rent, as well as catalog companies that have offices in Moscow city. 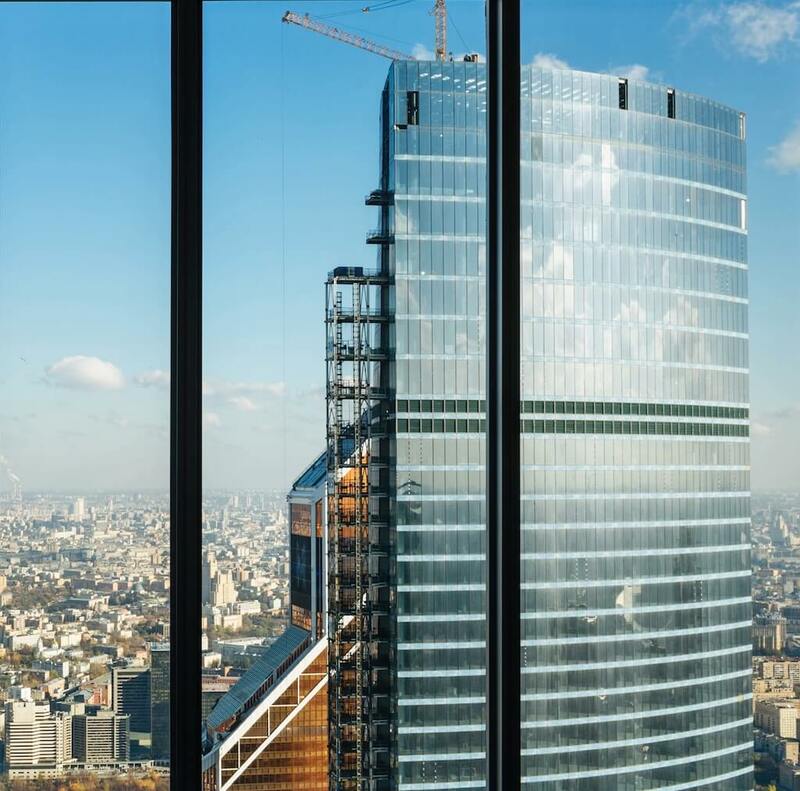 Also we can find for you business contacts, partners and clients in the Business Center Moscow city, as well as provide information about inveticionnyh projects in the Business Center Moscow city. We are working for a foreign client ‪12:00 am‬ 7 days a week! Write on mail call (we have the support of the English and Chinese language), leave the application at the website!